A Guide to Healthy Cooking and Eating! 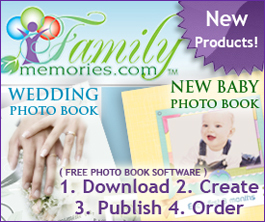 Cookbooks.com is a subsidiary of Fundcraft Publishing. Select from the video list below on subjects such as recipe collection, recipe format, pricing cookbooks, marketing cookbooks, etc. 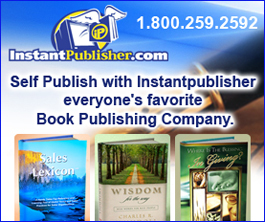 Fundcraft Publishing, an established cookbook publishing firm makes cookbook publishing easy, fun, and profitable! Your personalized fundraising cookbooks for your church, school, favorite charity, civic organization, hospital group or employee group will raise $1,000 to $10,000 every time. When you combine our professional cover and section divider designs with your very own hometown recipes, you have created a 'Recipe For Success' to meet your fundraising goal, by using us as your cookbook publisher. 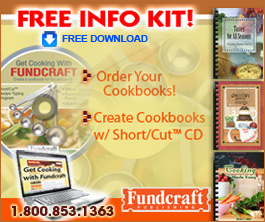 The Fundcraft Cookbook Publishing Program is Guaranteed to Raise Money. You Collect the Recipes and We'll Do the Rest! fast, and over a million recipes. 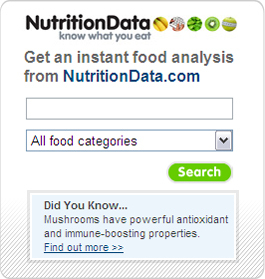 Browse Original-Recipe-Database.